Skins Generation 3: Where are they now? 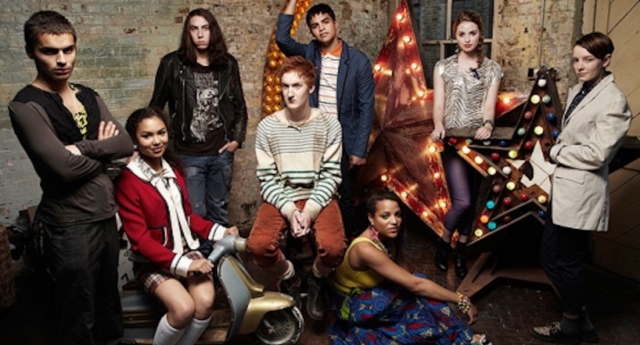 The third generation of Skins stars made a splash when they debuted in 2011. But you might wonder what they are up to now. Related: Skins Generation 1: Where are they now? Related: Skins Generation 2: Where are they now? Check out the PinkNews guide to Skins generation 3 below. An outcast when she arrives at Roundview, Franky showed off her creative flair in seasons five and six of Skins. 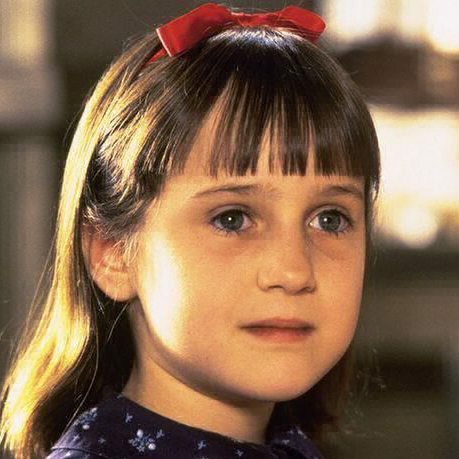 Richards was already a child star before she took on the role of Franky, having made her debut in 2007’s The Golden Compass. She continues to work as an actor after leaving Skins, having starred in The Quiet Hour, Chicklit and most recently in the ongoing TV series Endeavour. A bit of a strange one, Alo was the best friend of Rich and eventually ended up the baby daddy to Mini at the end of season six. Merrick hasn’t had a shortage of work as an actor since leaving Alo behind, having starred in Doctor Who, Atlantis and Brief Encounters. He continues to work, most recently starring in Modern Life is Rubbish as Olly. Mavor’s character Mini was the top girl at Roundview in seasons five and six, friends with everyone and eventually getting pregnant by Alo. She has worked with Will Merrick who played Alo several times since leaving the Skins cast, starring opposite him in Boys and Modern Life is Rubbish. Since saying goodbye to Mini, Mavor has worked consistently as an actor and has upcoming projects Dead in a Week: Or Your Money Back in post-production and is currently filming Trautmann. Rich, a metalhead and best friend of Alo, had a rough time on Skins as his love Grace descended into a coma following a car accident and never woke up. 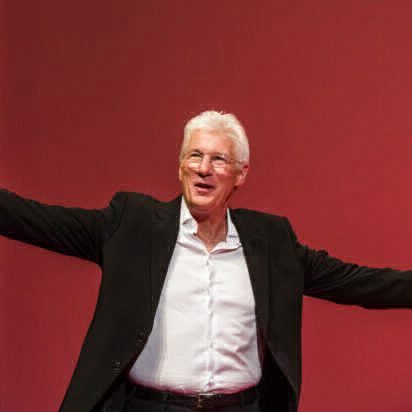 Arnold has found fame in hits like Poldark and In The Flesh. 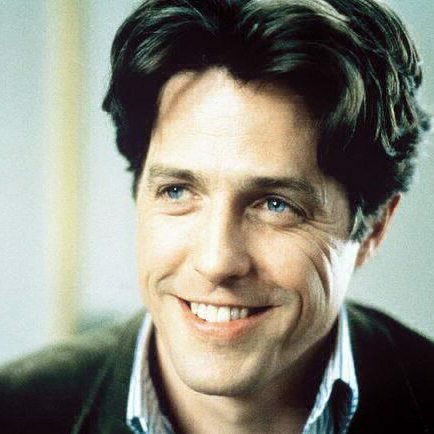 He has had no end of work, starring in The Salvation back in 2014 and most recently played Luke in Save Me. Arnold has continud to work as an actor since leaving Skins. Making her acting debut in Skins in 2011, Lewis played Liv, best friend of Mini. The pair found trouble when Grace died, but made up just before Mini gave birth to her baby. As well as continuing to act, Lewis starred in Emeli Sande’s 2012 My Kind of Love video. She has starred in ITV’s Jekyll and Hyde reboot, Cuckoo in 2014 and most recently in 2017 as Mae in the TV series All of Them. Skins Generation 2: Where are they now? Skins Generation 1: Where are they now?